Yorkies are petite, lively and adorable! They have such expressive faces and the cutest fur! 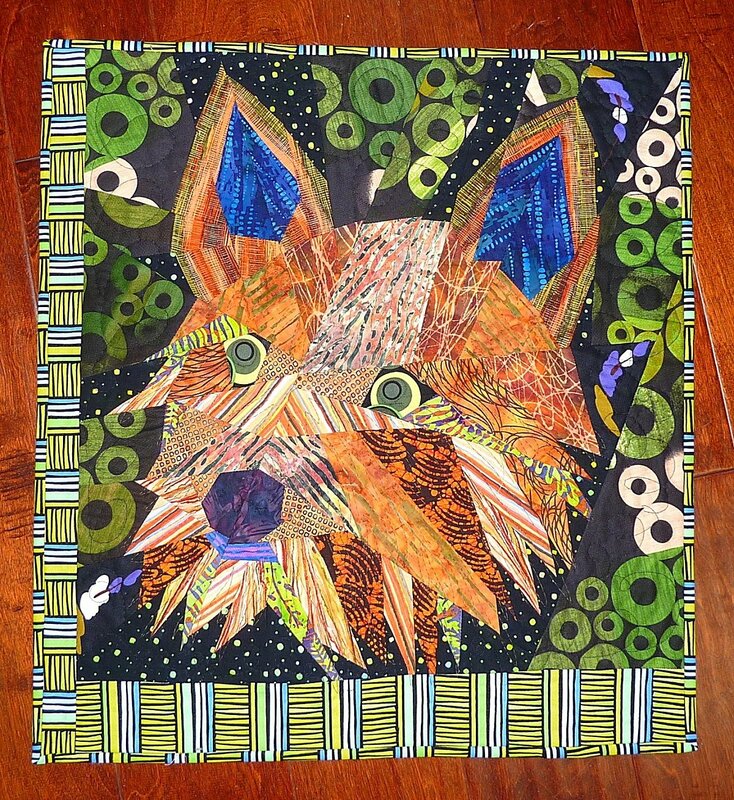 One of the "Pieced Pets" series.